Updating WordPress – Will It Make My Site A Mess? Updating WordPress does not make a mess to your site in anyway if all the things have been taken care properly. Although, the person who is running or having a WordPress site must know very well that you have to keep your site updated to the latest WordPress version always. Whenever a new version of WordPress is available, you have to update it in time. Moreover, as soon as new version comes, you will receive an update message in your WordPress Admin section to notify you. WordPress site owners still get confused that what they have to do if a new WordPress update knocks their door, with some even having (extra mile) trouble in mind that if I update WordPress version, then do it make my site a mess in anyway. Like this, there are many question keeps on fluctuating in one’s mind when updating WordPress version stage comes. To tell you that you need not to worry as the step is extremely simple and if you follow all the steps correctly it is hardly a work of few minutes. Note: Make sure that you understand well that the upgrade process will possibly affect all files and folders included in the main WordPress installation. First and foremost, as I always suggest whatever you perform and do or plan to do in your WordPress site, like any update, or new theme installation, you have to start with first backing up whole of your WordPress site. It’s always a good idea of doing so as if some issues come in between, with the help of backup you taken at first step, you can easily restore your website. Note: Check our earlier article on 7 Best Free Backup Plug-ins For WordPress in order to get more information about the best available free plugins which you can use. Since you have taken a backup of whole of your site, it’s time now to update the WordPress to newer version. There are two methods available which you can perform the task – Automatic Update and Manual Update. Automatic Update is the easiest among both and works well for most of people. Manual Update is a little bit glimpsy way and sometimes creates confusion among people at some stage, but it works well the time when automatic update does not works for you. Click on the link in the new version banner or by going to the Tools -> Upgrade. Once on “Update WordPress” page, click the button “Update Automatically” to start the process. And in friction of seconds, the whole process gets completed and you will get an updated WordPress version installed. 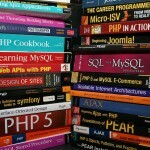 To start with first backup your entire database as well as all your WordPress files in your WordPress directory. Make sure or even double check that you don’t forget your .htaccess file. 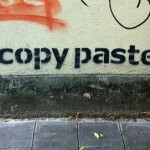 Verify all the backups that you created. Deactivate all the plugins which are in use. Make sure you complete all the four steps properly as once done only then move to the upgrade process. Now, download and extract the new WordPress version package, which can be found at: http://wordpress.org/download/. Once you done with downloading, now delete the old WordPress file on your site, but make sure you don’t delete wp-config.php file, wp-content folder, wp-images folder, wp-includes/languages/ folder, .htaccess file and robots.txt file. Now upload the new files from your computer’s hard drive to the appropriate WordPress folder on your site. Once completed, update Permalinks and .htaccess. Try to update your Permalink structure and merge the custom rules, wherever necessary, into your .htaccess file. Install updated Plugins and Themes. 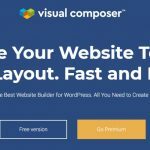 Check for theme and plugins compatibility so that it matches with your latest WordPress installation. 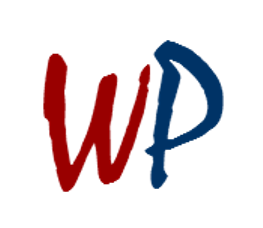 Reactivate Plugins and add security key definitions to the wp-config.php file. 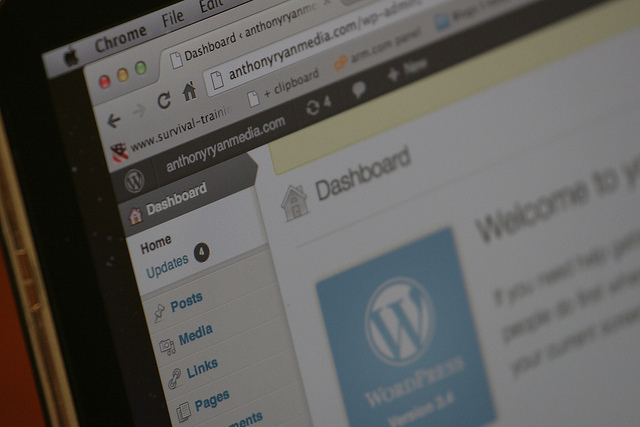 Keep a note of all the changes you have made during the WordPress latest version updation.